Project Details: Patras-Offices and laboratories building in Agrinio (University of Patras). Project Details: Marsa Matrouh-Matrouh Governorate Building (Governorate of Matrouh). Project Details: Marsa Matrouh-General Hospital of Matrouh (Governorate of Matrouh). Project Details: Marsa Matrouh-Matrouh General Library and culture center (Governorate of Matrouh). Project Details: Alexandria-Administration building, Faculty of Science (Alexandria University). 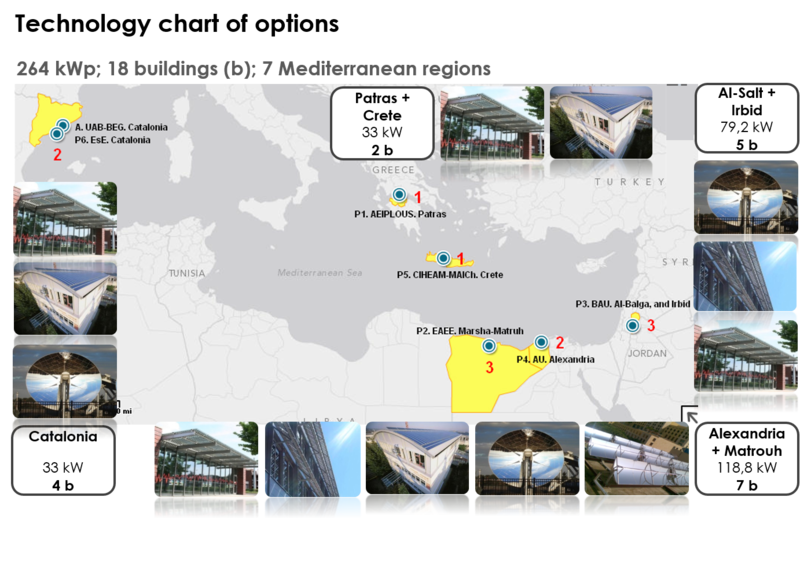 Project Details: Alexandria-Office and laboratories, Faculty of Science, (Alexandria University, AU). Project Details: Alexandria-Offices and laboratoires, building “A”, Faculty of Science, (Alexandria University). Project Details: Catalonia-Office building in Barcelona (Agència de l’Habitatge de Catalunya-Government of Catalunya). Project Details: Catalonia-Mollet Hospital (Fundació Privada Hospital de Mollet del Vallès). Project Details: Catalonia-Eco Park 2, Montcada i Reixach (Àrea Metropolitana de Barcelona-AMB). To follow up just one Project, select your choice on the “Projects!” Select Category. In the following days every update of each Project will be shown on this blog! Please follow us.